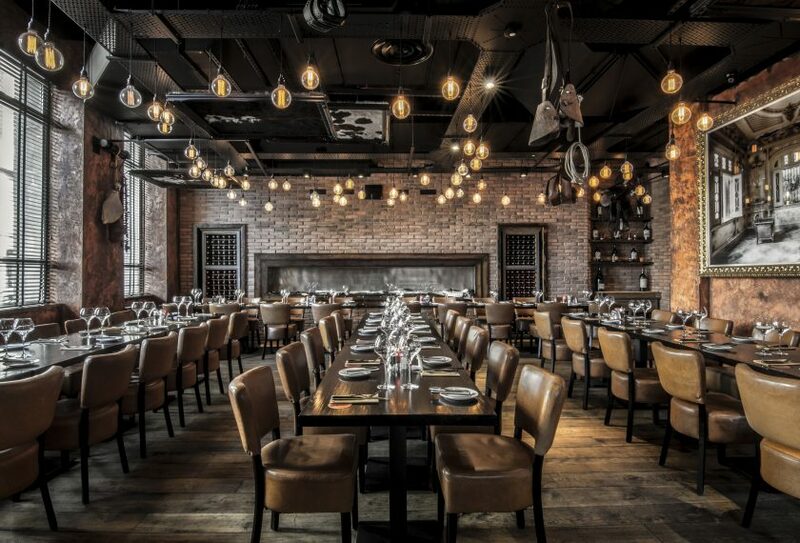 Set in the beautiful surroundings of Exchange Flags in the heart of the Business District, Fazenda Liverpool exudes elegance in a setting steeped in history and culture. 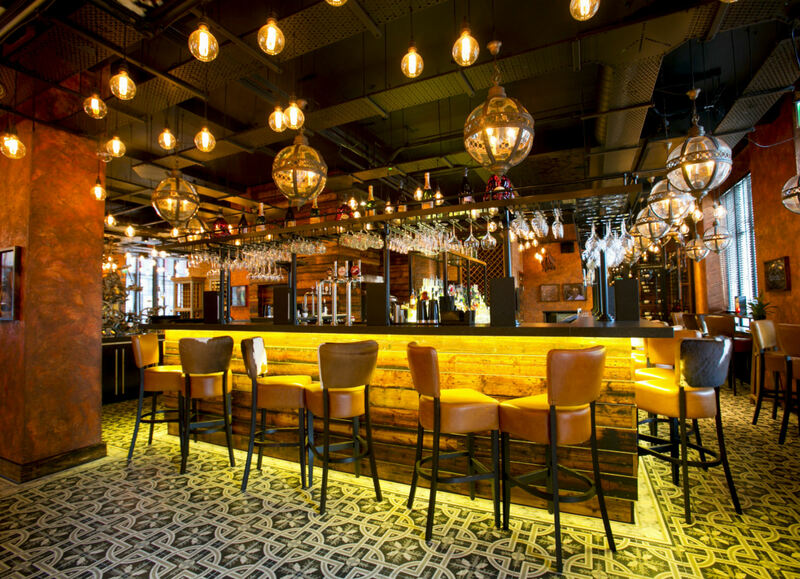 Step into the eye-catching bar to enjoy one of the many carefully curated cocktails, or immerse yourself in the temperature controlled wine cellar, where one can choose from the hand-picked selection of premium wines. 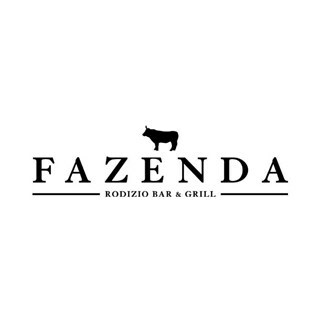 Designed by Bernard Carroll from Carroll Design our Liverpool branch will display all the tradition behind our gaúcho roots, and with a 60-cover bar and 50-cover external area Fazenda will also be a great drinking destination to enjoy our wine list and our selection of cocktails and beers. Excellent experience, excellent meal & service. Good value for money. Highly recommended. Will definitely be back! We loved it and will definitely be booking again. 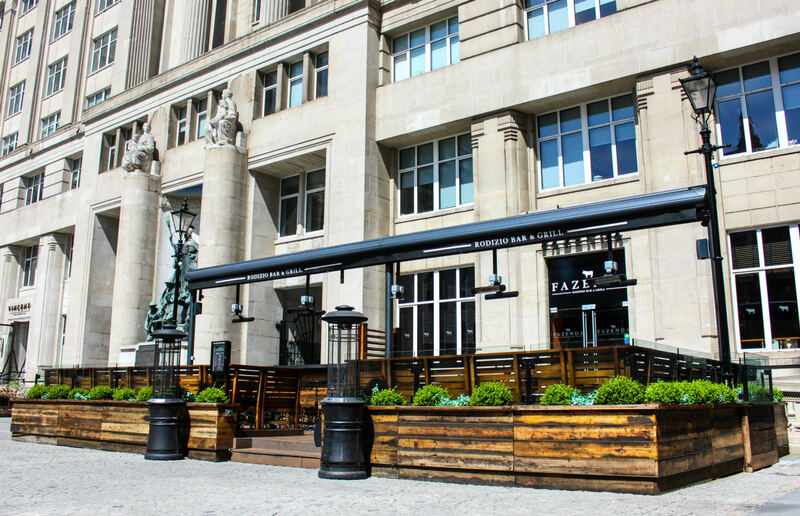 The attentive service and wonderful food was the best in Liverpool ! I had to request more meat to be brought as it had stopped even though my card was green. I was asked if I wanted anything particular, but I would have prefered the variety to continue. As a result I did not get to sample everything listed which was disappointing. We visited for the first time on Saturday night and it was wonderful. We're vegetarian but we were very, very well catered for and the salad selection was incredible. Service was excellent and we can't wait to pay a return visit. Thank you! We waited rather a long time for our first drinks. BUT we had a wonderful meal, everything was truly delicious. The staff were helpful, attentive and friendly. We are planning our next visit! We had to ask three times to order additional drinks. Had we had better service from the waiters we would've drank more and thus spent more. However, apart from that I couldn't fault anything else. It was a nice surprise for the two birthday boys to receive a birthday dessert with sparkling firework, very nice touch! Excellent food, lovely atmosphere and the staff could not do more to help. Will definitely be returning in the future. My wife and I thoroughly enjoyed our visit and would definitely return to the restaurant if we are in any of the three cities again. Recommend to anyone for a great and very different dining experience. Food and service was first class. Very attentive staff without pressurising us diners. A few of my colleagues have tried similar style restaurants in the area but all agree that this establishment was of a higher order on all fronts. I will certainly go back for seconds! 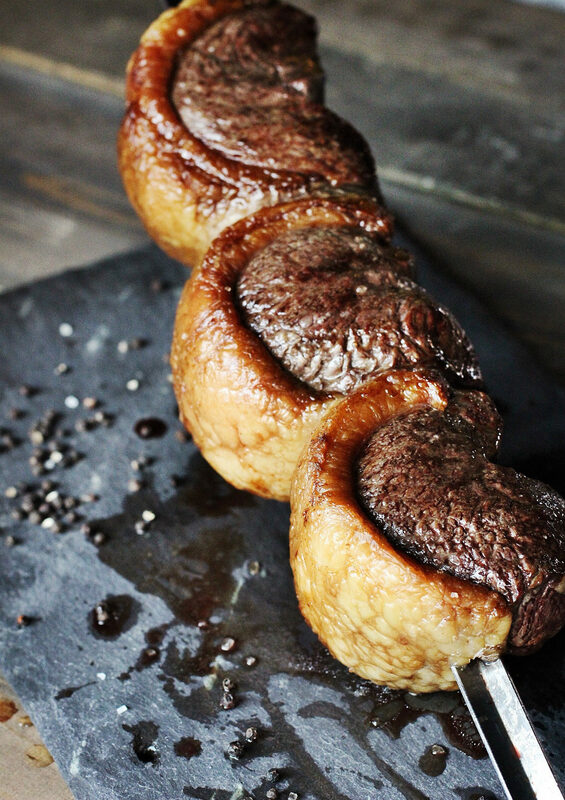 delicious food, amazing menu and a salad bar that can fill you up before you start on the many meats to follow. 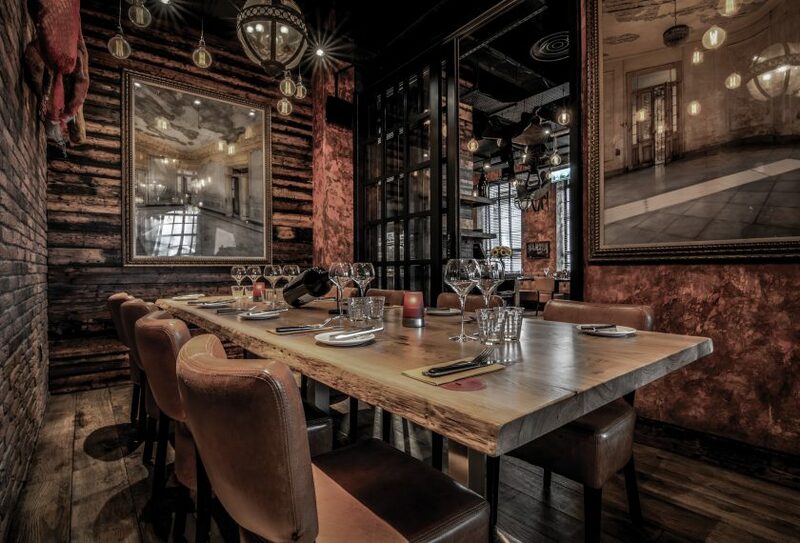 many wines to choose from to suit every taste and knowledgeable staff to guide you through the menu. superb dessert cocktails to end the evening. and reasons why this is my favourite restaurant? see above. never been disappointed yet and that's after numerous visits. 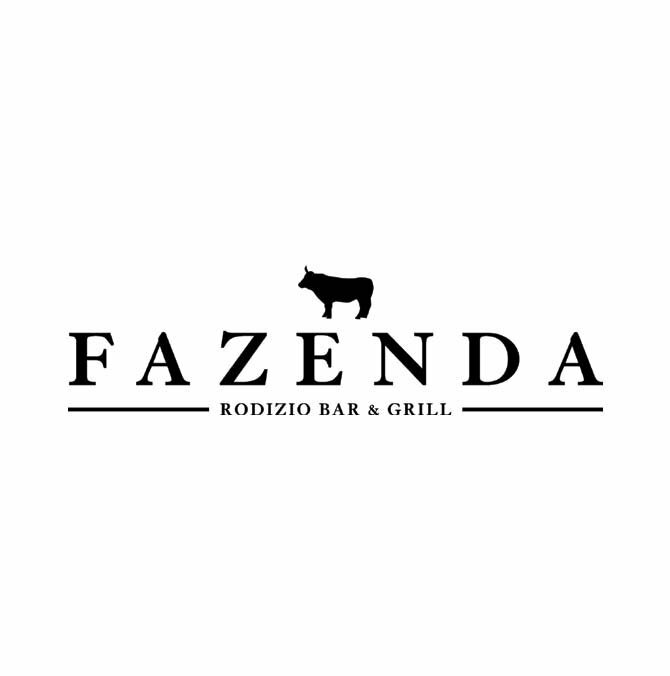 thank you Fazenda! Everything was fantastic. I hope it isn't too long before we eat there again. Brilliant meal and excellent service. Only piece of advice is if going for evening meal go after 7.00pm - full evening choices more 'availble' but no criticism intended; the food was sublime. Delicious food with great service !! !